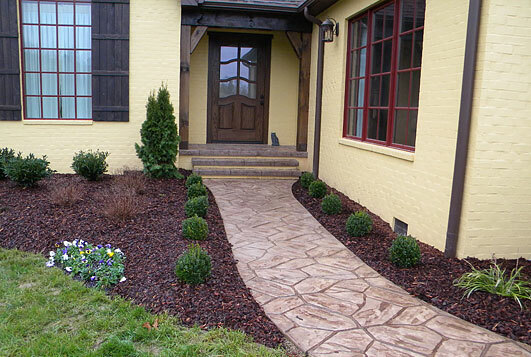 Haynie's Lawn and Landscaping is a full-service landscaping company who has been providing professional services for both commercial and residential customers for over 10 years. 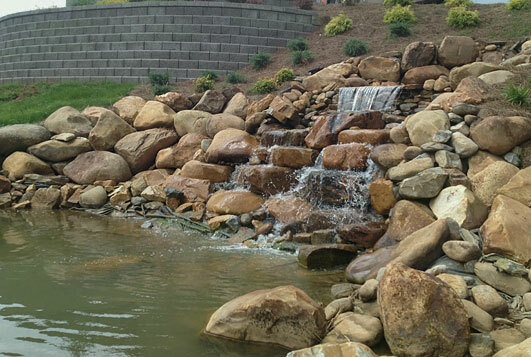 Our services include pavers, retaining walls, irrigation, landscape lighting, patios and lawn maintenance. 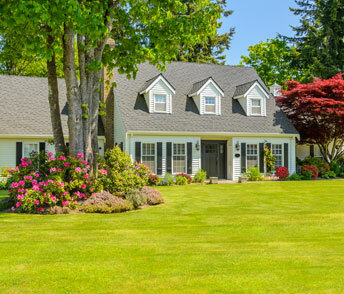 Our staff, with a combined experience of over 50 years, is dedicated to providing every customer with professional and quality results while adding a personal touch to make our customers projects an experience that they will enjoy. 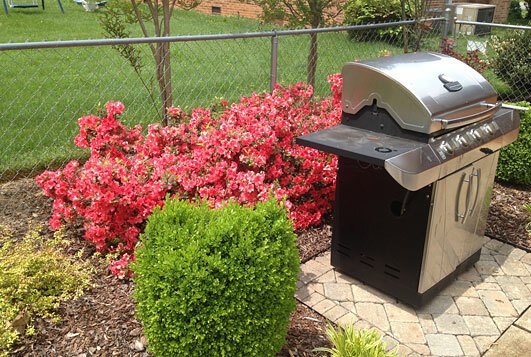 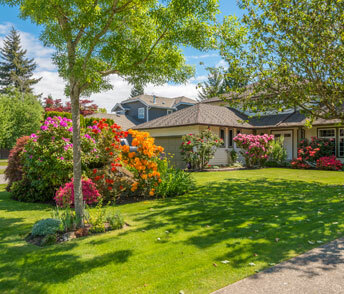 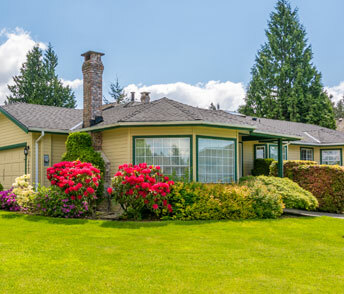 Haynie's Lawn and Landscaping has been providing the Tri-Cities with professional services for both commercial and residential customers for over 10 years. 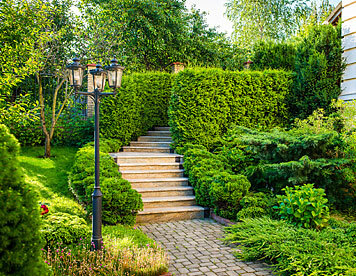 Our highly trained and experienced staff has the abilities to bring your ideas to reality. 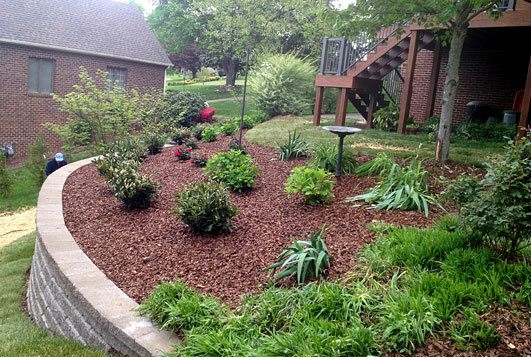 We are dedicated to customer satisfaction and no job is complete until you are satisfied! 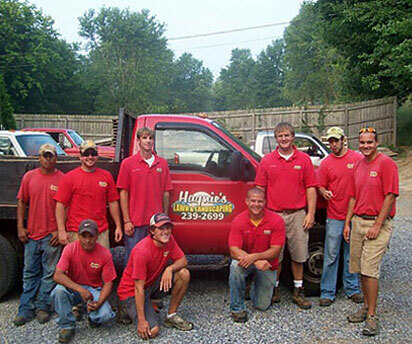 We have a large enough staff and fleet of equipment to take on any size task.